Hit DiscoveryTM & Animal PlanetTM shows come to life on board Princess Cruises ships. 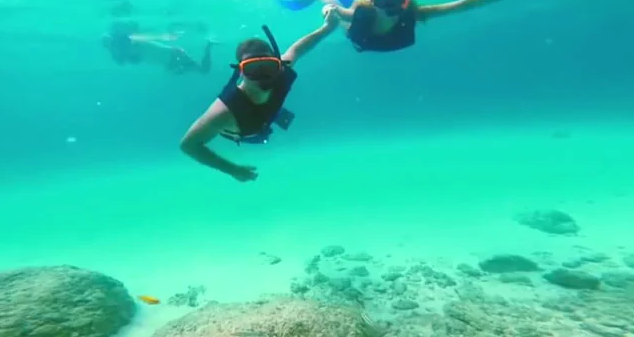 Princess Cruises and Discovery Communications are teaming up to create new memorable vacation experiences for the whole family to enjoy. 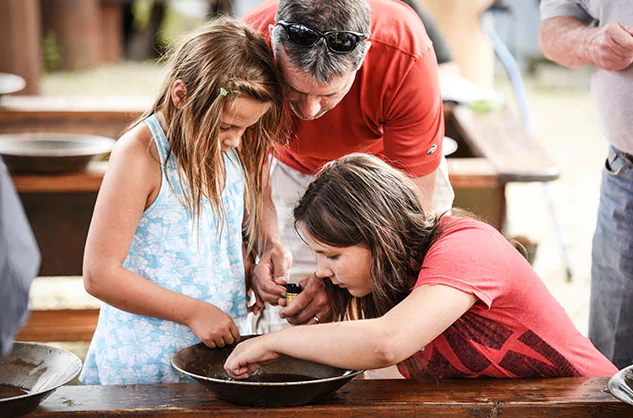 Come back captivated with the new Stargazing experience; activities featuring Discovery hit shows such as MythBusters, Deadliest Catch, and Shark Week; plus Discovery and Animal Planet™ shore excursions. 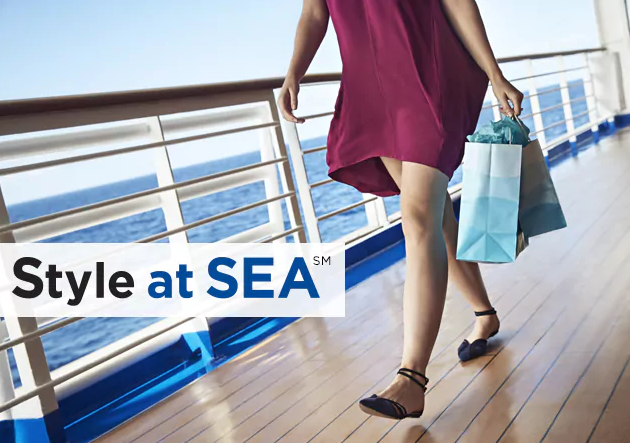 And, our all new Style at Sea℠ featuring fashion expert tips and tricks. 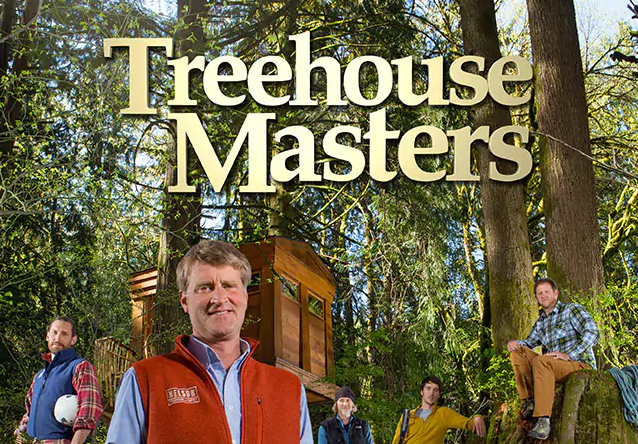 This season, Pete Nelson and his crew are building a one-of-a-kind treehouse at Princess Cruises’ Mt. McKinley Wilderness Lodge. It’s the finale episode in Denali State Park, Alaska. The treehouse is constructed for mountain high relaxation with spectacular views of Denali. Watch it and then experience it only on a cruisetour with Princess. Tune in to Animal Planet to watch the finale in Denali. Check your local listings for air times. 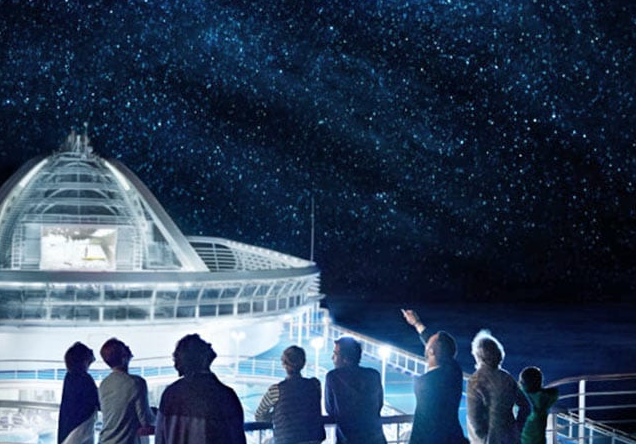 Science Channel and Princess Cruises will take you on a cosmic voyage as you look to the skies from our top deck. On this interactive guided tour, a Princess Stargazing Specialist will teach you how to find your bearings and identify the major constellations, hear the secrets of the stars and the folklore around them. In addition, our onboard libraries will be stocked with supplementary astronomy resources for guests to enjoy and continue their exploration of the night’s sky when returning home. Great for all ages. Discovery and Animal Planet Exclusive Tours are unique tours that cannot be booked independently and are available only through Princess Cruises. 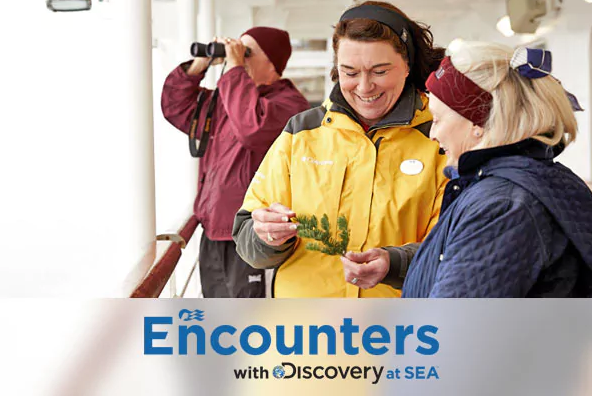 Discovery Recommended Tours provide enriching and immersive once-in-a-lifetime experiences, while Animal Planet Recommended Tours show you the coolest animals around the globe. It’s not just one week anymore. Inspired by Discovery’s popular Shark Week, Princess has designed a variety of activities and games that will challenge adults and kids alike on the myths and interesting facts about sharks. 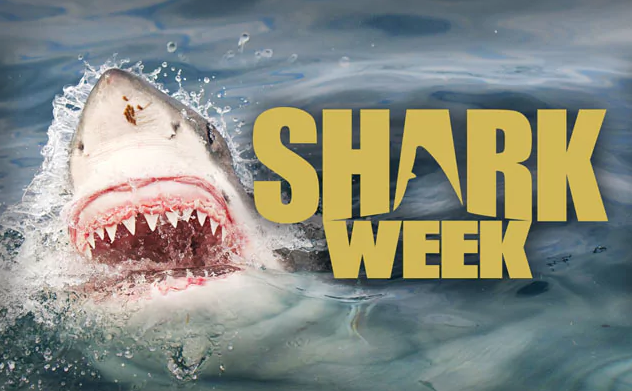 See Shark Week programming on stateroom TVs. Kids can make shark teeth necklaces, learn about animals, space and sharks through a variety of Discovery at Sea games and activities. Check back in 2018 for Shark Week voyages featuring activities for all ages.